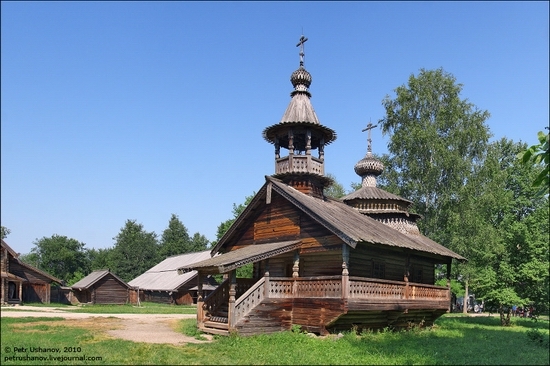 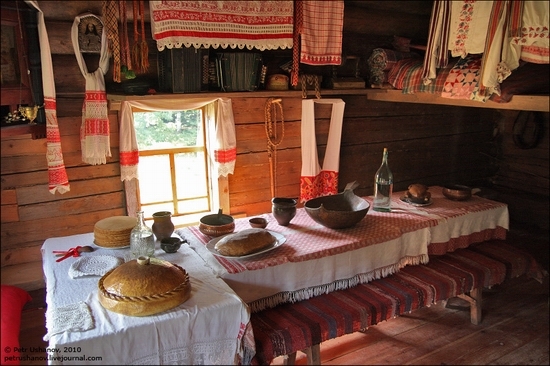 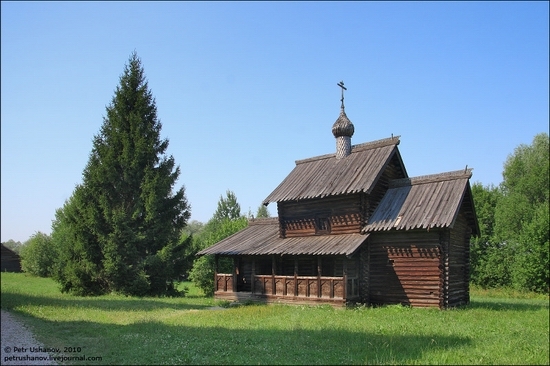 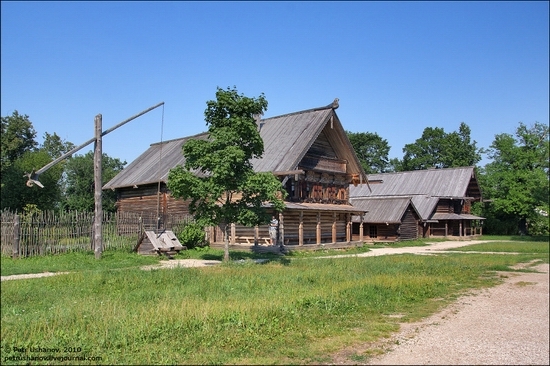 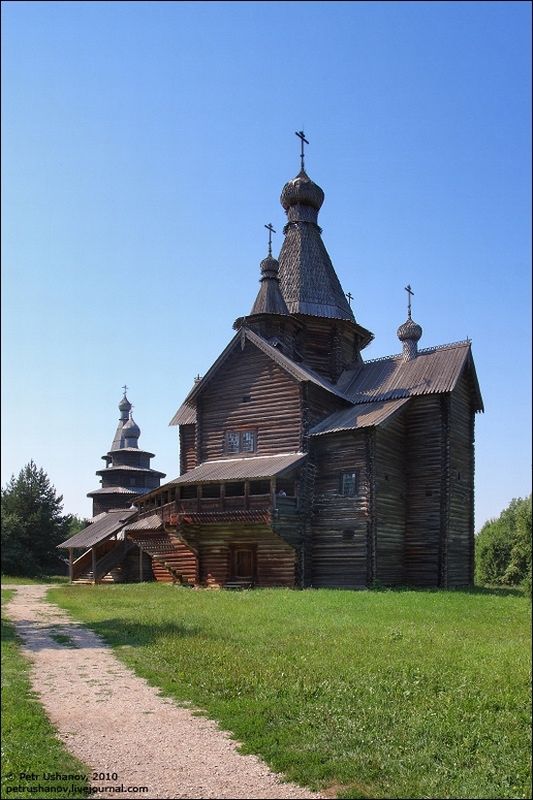 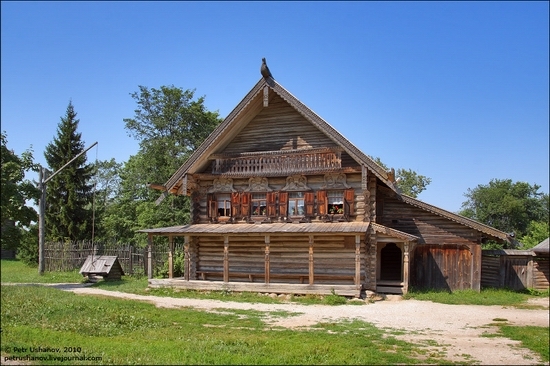 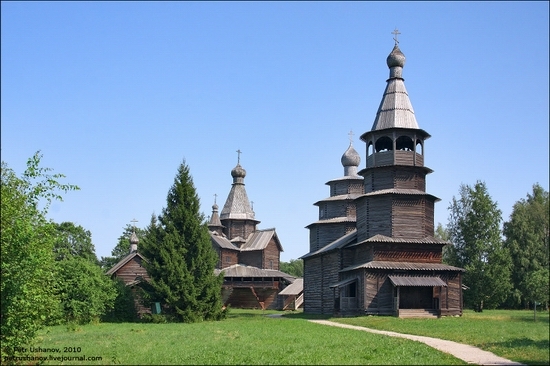 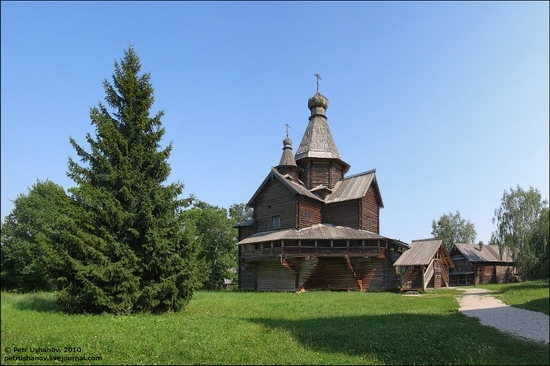 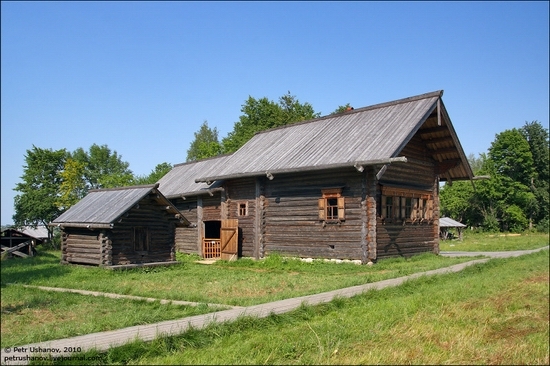 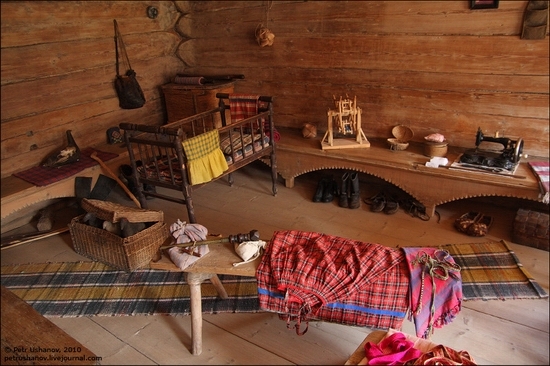 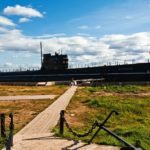 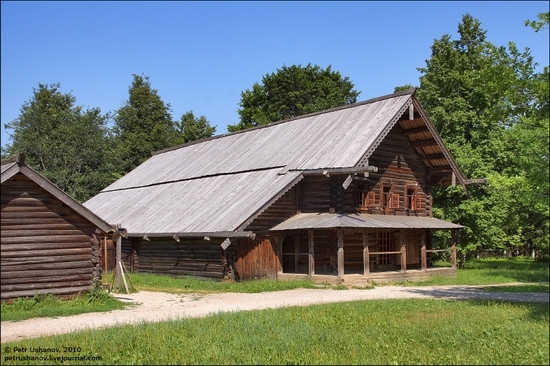 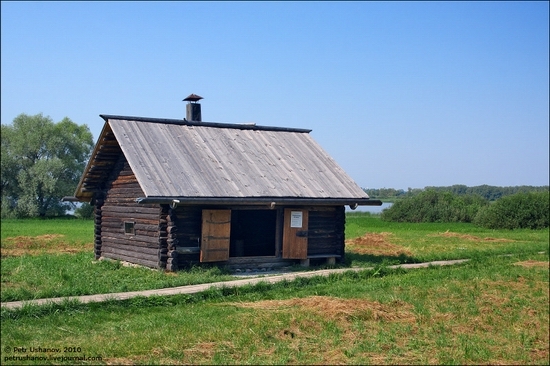 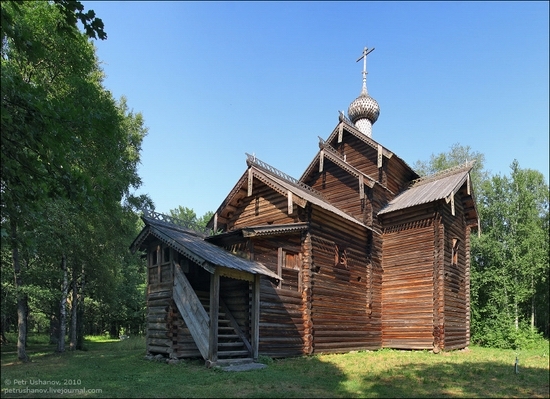 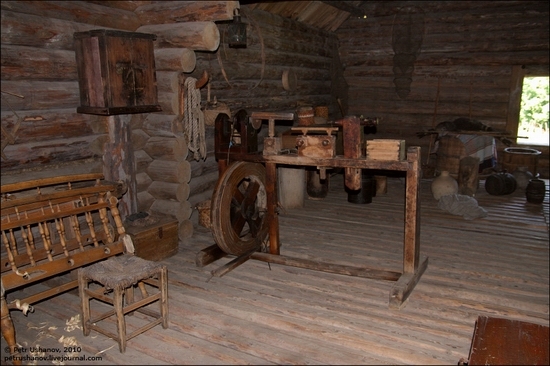 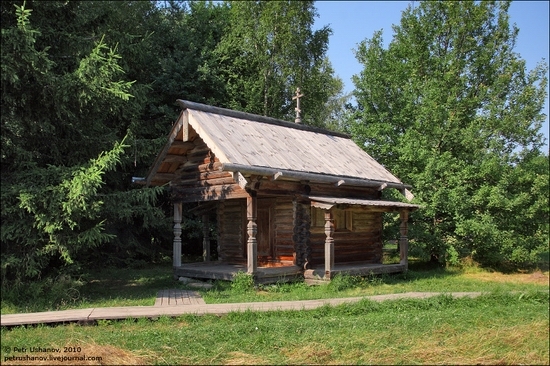 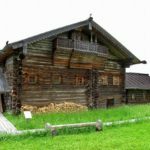 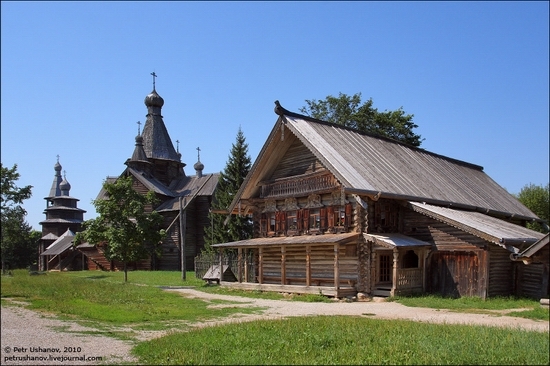 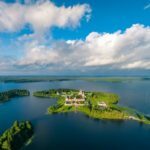 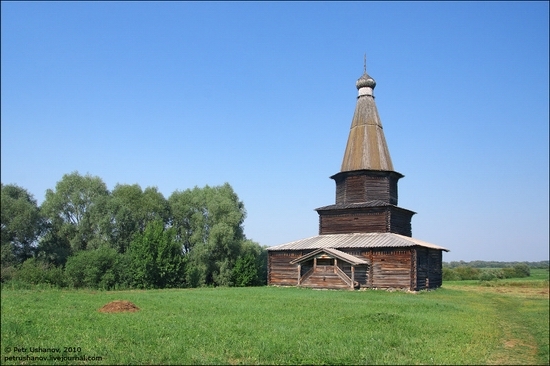 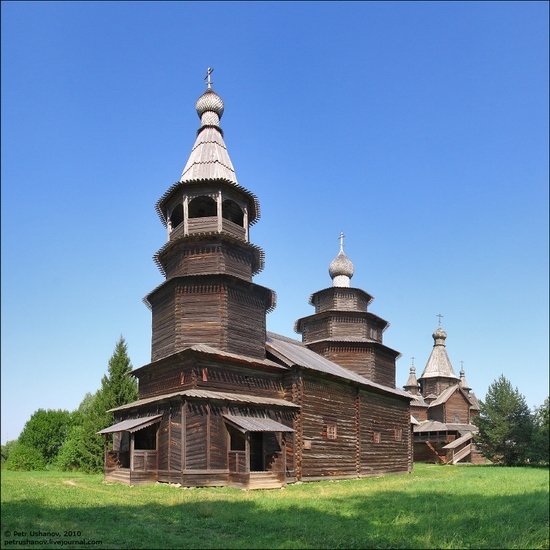 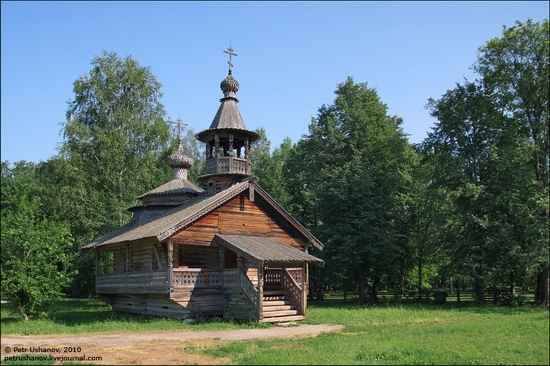 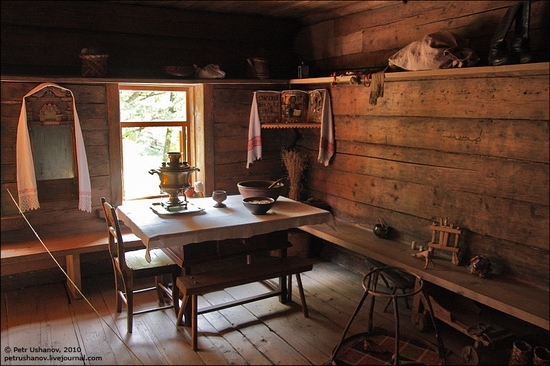 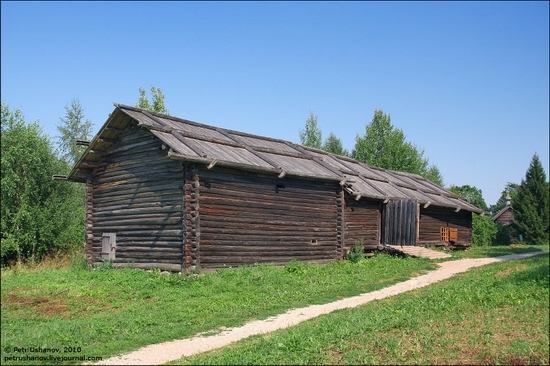 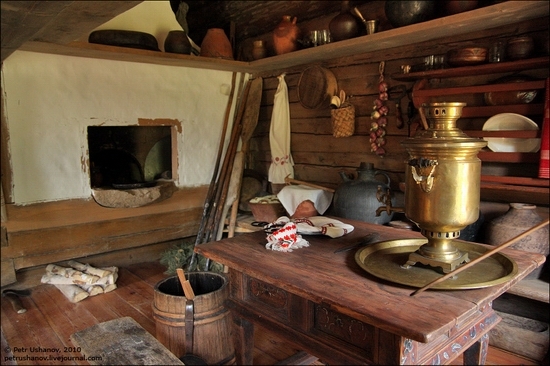 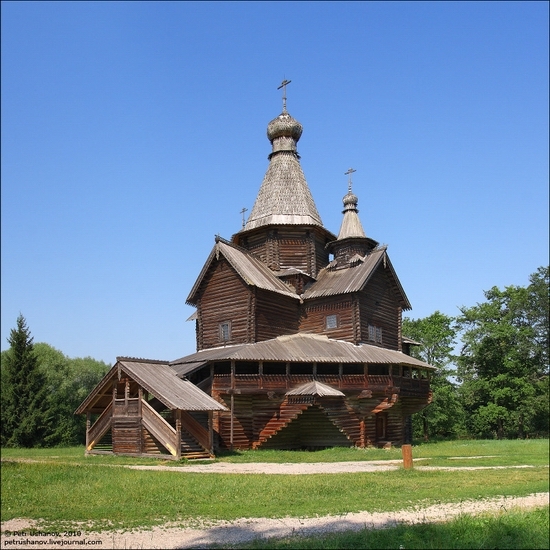 The following museum “Vitoslavlitsy” located near Veliky Novgorod city offers unique exhibit of Novgorod land wooden architecture. 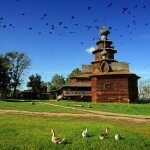 The photos were captured by Petr Ushanov. 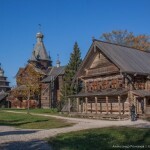 In 1983 I enjoyed a day here in this amazing village, only it was during January and a thick blanket of snow covered the village, crisp air and a perfect blue sky added to the scene. 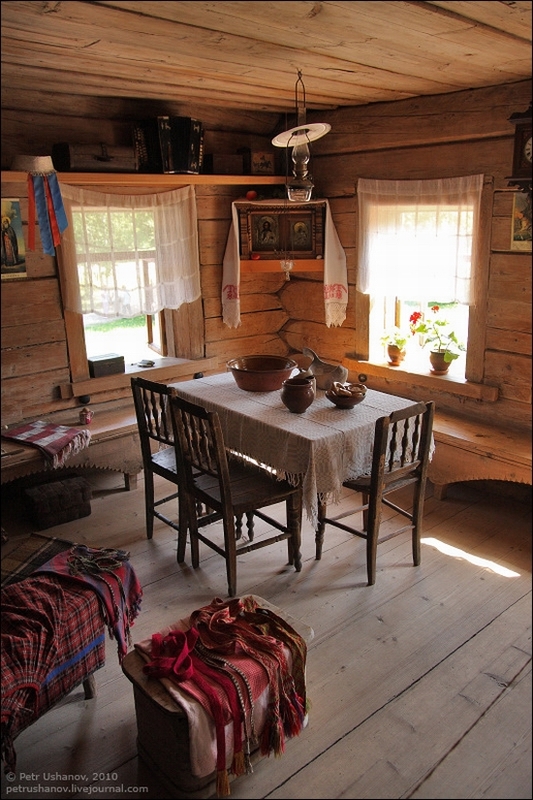 Thank you for sharing these beautiful photos.